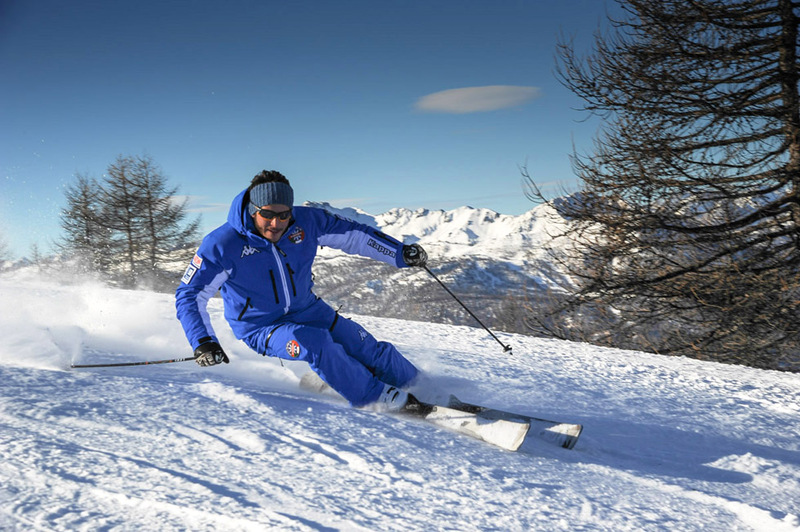 Passion , fun, technique and professionalism are the engines that move Olimpionica ski school. 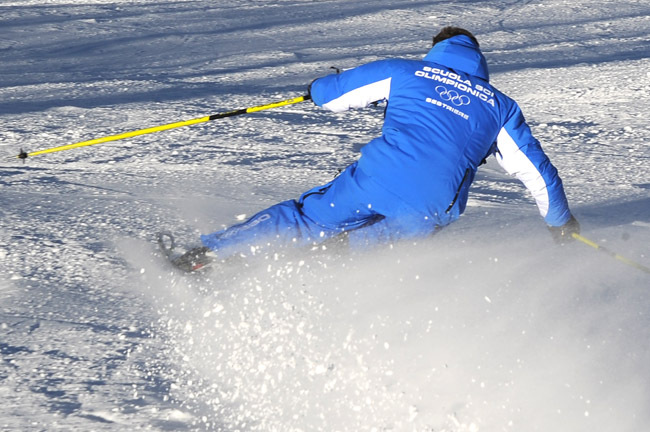 The team includes ski instructors and coaches who will take you from the first step up to the more advanced technique. 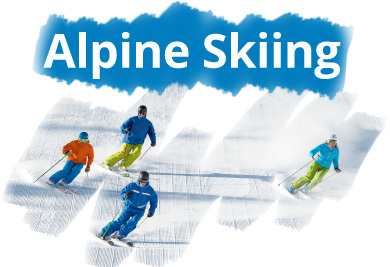 You can choose an instructor for a private session, having all the advantages of being pampered and guide towards the goals that you have set, or choose to join a group lesson, which will be created to suit your ski level. Group sessions are the best way to create a healthy competition between students and obtaining results saving on the cost of the lesson. A private session with an instructor all for your self. Group courses created for every type of level. 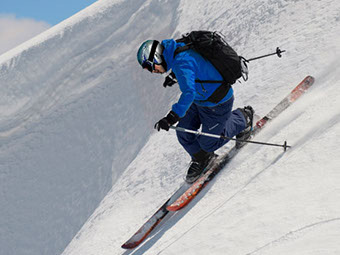 Ski touring in the Via Lattea rediscovers its potential.the possibility offered by the station to escape from the Italian side up to the French one allows you to take advantage of a unique playground of its kind. 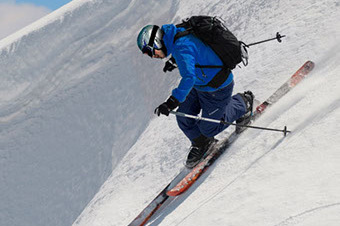 The connections offer the possibility of skiing in complete freedom both on and off piste, discovering technical steps and exciting lines in fresh snow. Returning to the hotel after a day full of satisfactions is priceless! This is the Olimpionica ski school goal.. 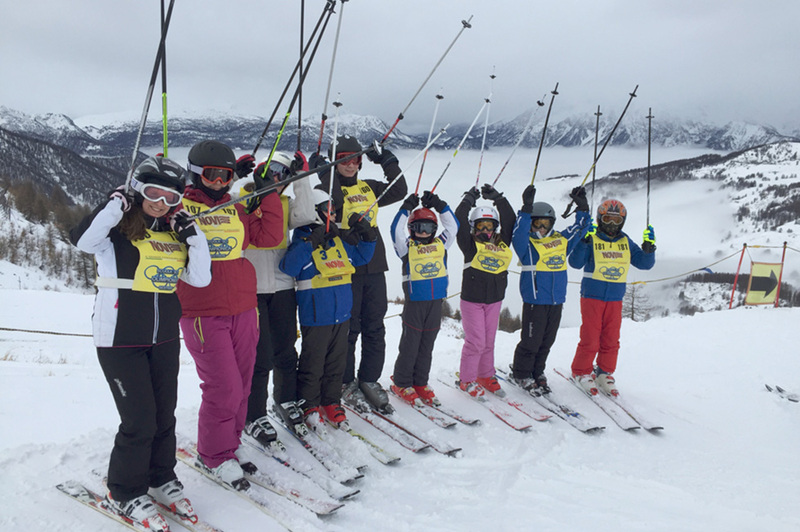 When the ski becomes vintage, the experience of the past comes into play. 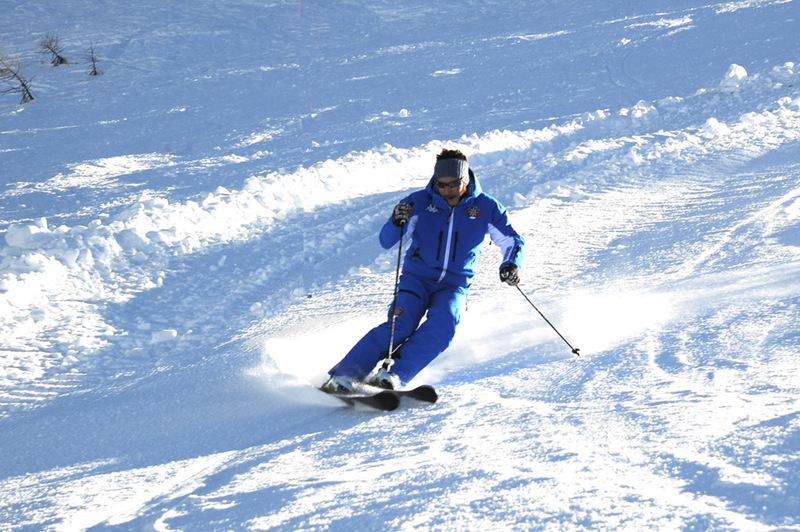 Skiing in freedom with the charm of tradition, with the heel unhooked, where the old-fashioned technique is rediscovered compared to the modern “ease” of skiing, guaranteed by increasingly advanced materials.